Wooden spoons as a gift? Yep, as long as they're sculptural and chic like our artisanal Round Tear Drop Spoons! Whatever the weather where they live, everyone on your list will love our Washed Linen Throw. It's just right for a touch of warmth by the fire or for a breezy summer evening on the patio. Choose from Blue or Grey. Use it every day or just to adorn your kitchen counter, The Farmhouse Honey Pot and Wooden Dipper set adds true farmhouse charm to any home. Of course, there's so much more to pick from in our online shop, so browse away! 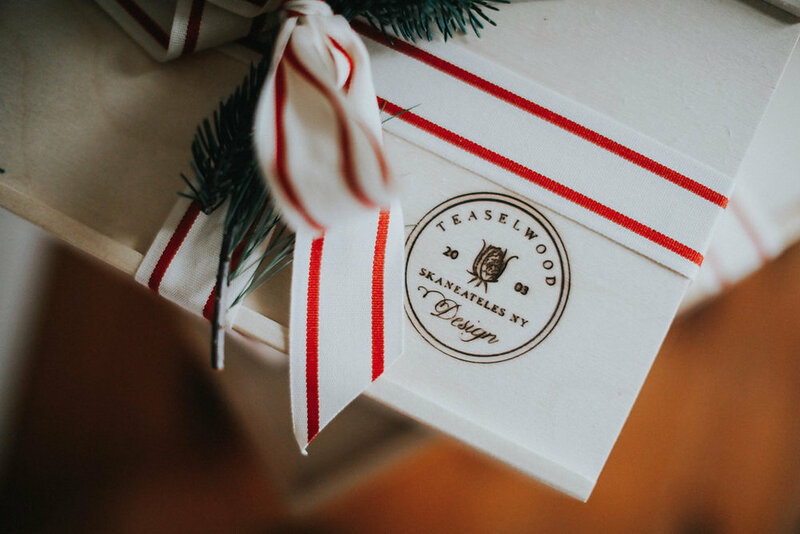 Since we ship everything, you'll be able to take care of all your holiday shopping in one fell swoop! Oh, and remember to subscribe so you never have to miss out on specials, goodies, and announcements again!